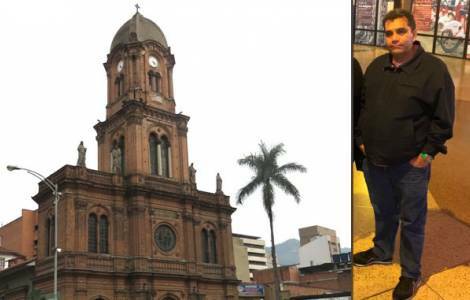 Medellin (Agenzia Fides) – On Wednesday 25, Fr. John Fredy Garcia Jaramillo, 50, was found dead in his home in the neighborhood of Bethlehem Los Almendros, in the south-west part of Medellin. According to the news sent to Agenzia Fides the police believe that his death is the result of a robbery attempt. "So far what they have said is that it was a robbery", a relative of the priest said, "because they ransacked the apartment and the safe was open".